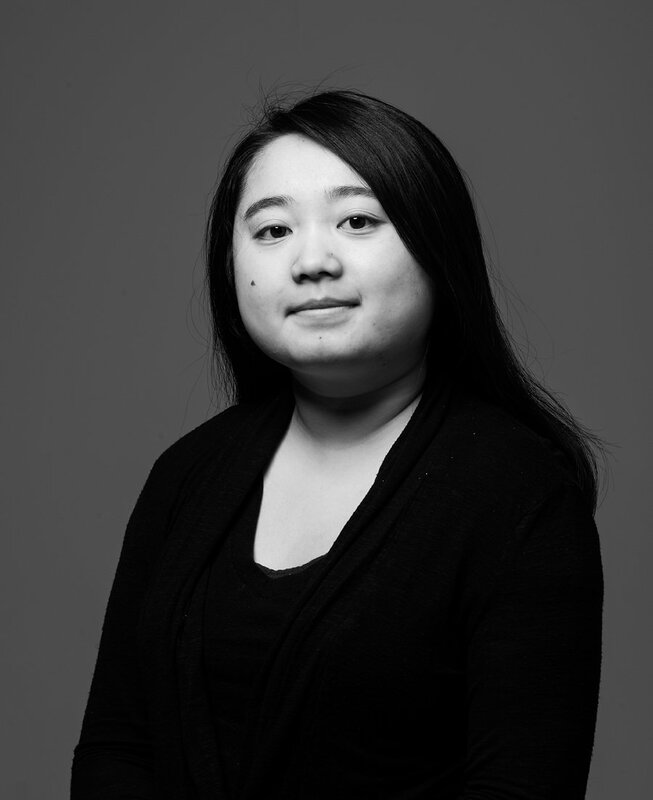 Mai is a self-driven designer who was born and raised in Saint Paul, Minnesota. She works best as a front-end developer through her passion for coding websites with languages such as HTML5 and CSS3. Through wireframing and prototyping, Mai tries to find the best solution that is suitable for her clients. This is an informational website for the K-pop group, Got7. The client was looking for a neat and clean layout to showcase the group. Got7 is under one of the leading big three companies in South Korea, so they wanted the homepage to contain news articles that highlight any of the members, as well as the twitter feed in a sidebar for fans to keep in touch. This is a prototype website made with the bootstrap framework. The final website will be in WordPress to easily update constantly changing content. The client, BigHit Entertainment, wanted a fresh look for the current world-wide popular K-pop group, BTS. The website encompasses past albums, information about each member and the company, as well as ways to contact BTS or BigHit Entertainment. Because BTS loves to stay connected with their fans, social media was an important element in the website. This is a site made in bootstrap since it does not need to be updated on a daily basis. With the overwhelming amount of phone calls and emails CG Campground received each day, they needed a web designer to create a webpage of their information. The client wasn't planning on constant content changes, so the final page is implemented in bootstrap. This website contains descriptions of activities on and off site, rental fees, and contact information. After ten successful games of Mario Party, the creator finally decided that it was time for a website dedicated to Mario Party. The purpose of the website was to let older gamers reminisce the past, and allow younger players to discover this exciting world of virtual game boards. Since there will be almost no change in content, it is made in bootstrap. The Sakura-loving client wanted to share events of these blooming flowers to others in the world. The whole purpose is to showcase past events, upcoming events, and the history behind the Sakura tree. This is a hand-coded prototype, which will be transformed into a WordPress website.